The story of the Detroit Tigers and of Major League Baseball is incomplete without celebrating deserving big leaguers who were denied their chance. In the late 19th century, Adrian, Michigan, was home to a nationally-known team of African American All-Stars. 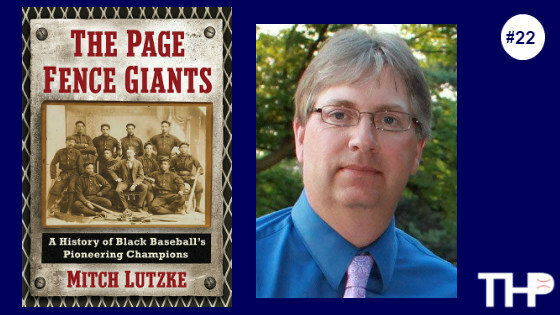 Mitch Lutzke tells their nearly forgotten story in The Page Fence Giants: A History of Black Baseball’s Pioneering Champions.